Every day is a good day for Cape Cod Golf, even better that the perfect weather of Fall is right around the corner. 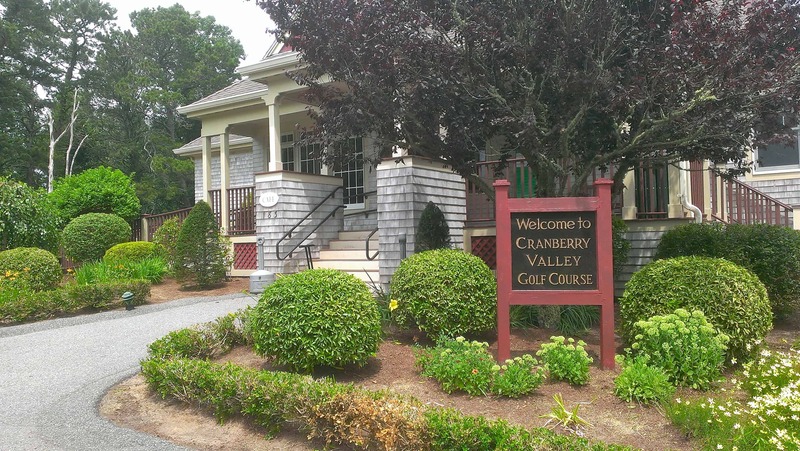 We spent a day getting to know our local favorite, Cranberry Valley Golf Course. Classic Cape Cod clubhouse at Cranberry Valley Golf Course. 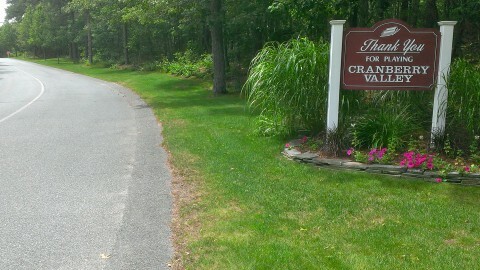 When we arrived the course was in exceptional shape and like the rest of Cape Cod, very green! We were welcomed immediately by Marty and later Max, every staff member we talked to were friendly and informative. 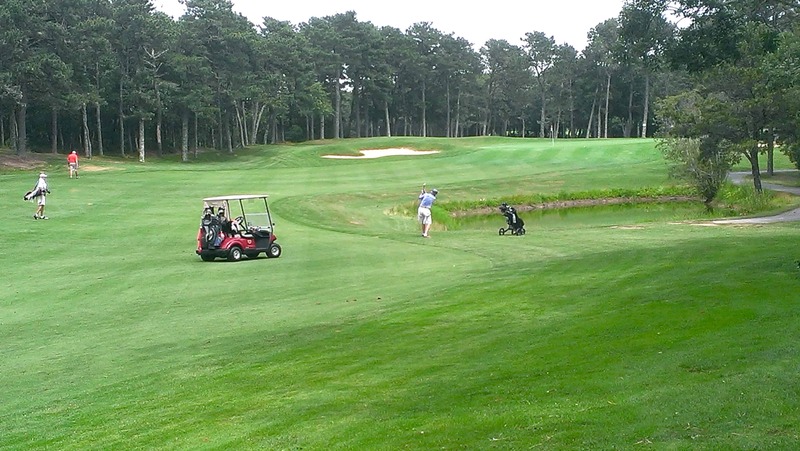 If you have a perception of Cape Cod Golf being stuffy and blue blood…you do not have to worry about it here. We met up with a group of locals, one actually lives near the Platinum Pebble Boutique Inn, and had a great conversation about the course…and the weather. 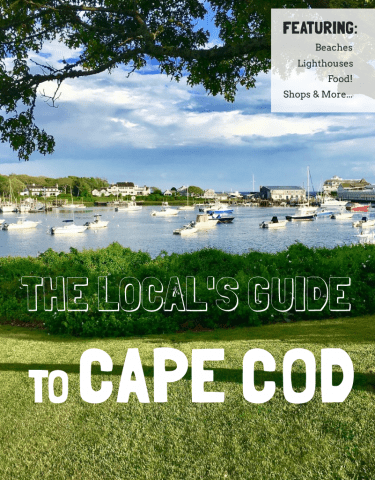 When you are retired and live on Cape Cod, the world is your oyster. This is “living life like you are on vacation” (- Gene Simmons). We had a great time. Driving it home at Cranberry Valley. We found the terrain to be fairly level but there are some spots that make you glad you have a gas powered cart. It made quick work of the hills and back paths we found as we toured the course. 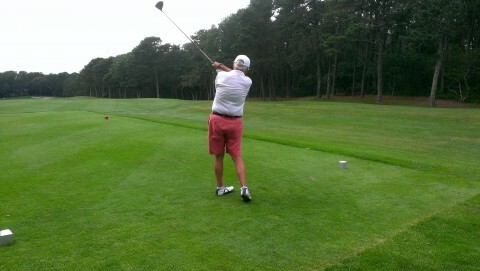 When we want to enjoy Cape Cod Golf, you will never see us walking the course! No, no, we are cart people and these carts were worth mentioning. Turns out the course is a lot of fun with enough challenge to make it worth coming back to, repeatedly. 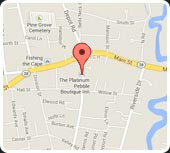 One of the best things about this Cape Cod Golf course is the proximity to the Platinum Pebble Boutique Inn. You can get out and play 18 holes and be back to enjoy the rest of your day by noon. If you want to appease the family, driving an hour for golf is probably not an option. Big swing on hole 5! 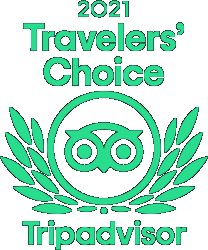 The highlight for us was definitely the friendly staff and the remarkable condition of the course. The course was challenging enough to be fun but not so much so that you find broken clubs littering the fairway. 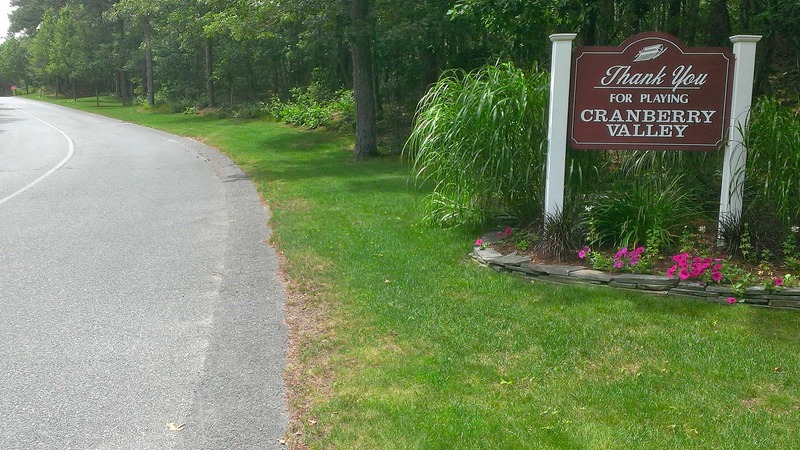 As Fall approaches and your thinking of a Golf getaway, Cape Cod Golf should be at the top of your list. The absolute best time to be on Cape is September and October when there is no traffic, the weather is perfect, and the beaches and courses are empty. 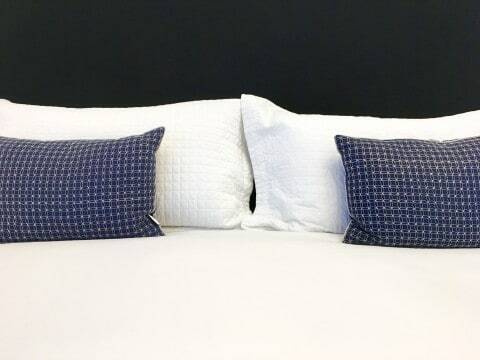 Please call the Platinum Pebble Boutique Inn to learn more about our Cape Cod Golf Packages, we look forward to hosting you and showing off the best of Cape Cod. A fun day at Cranberry Valley Golf Course.